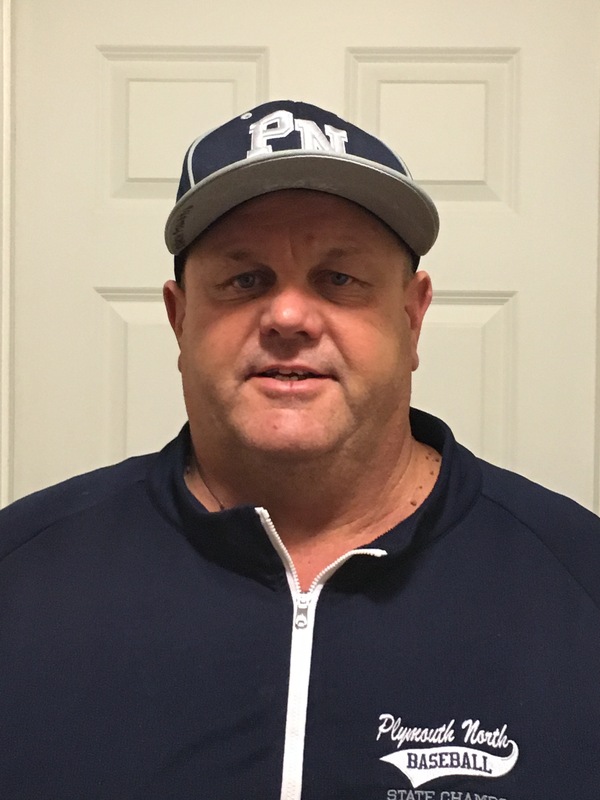 For the past 31 years Dwayne Follette has been piloting the Plymouth North High School varsity baseball program leading the Eagles to 339 victories. Besides his team’s compiling a phenomenal winning ratio of over 70% Coach Follette squads have captured four sectional titles, four eastern titles, two state championships, and in 2008, the most coveted and rarest of accomplishments, an undefeated season. This special achievement led to Dwayne being named coach of the year by the Boston Globe and for the second time by The Enterprise. Exemplifying these points is the fact that Dwayne also spends his summers and much of his free time working with young athletes and promoting the game of baseball. In 2008 and 2009 he led Babe Ruth All Star teams to state championships and in 2015 helped guide a Cal Ripken twelve-year old team to a World Series title. Having coached so many and having experienced so much success it is not surprising that several of Dwayne’s players have gone on to sign professional contracts. For his dedicated service and his many achievements the MBCA proudly welcomes Coach Follette.